The savings Trim can find could be worth the small commission it charges. So much of our financial activity is automated these days. We take a set-it-and-forget-it approach to paying bills, tackling savings goals, contributing to retirement funds. It was only a matter of time before reducing our regular expenses could be put on autopilot as well. That is the unique proposition of Trim. 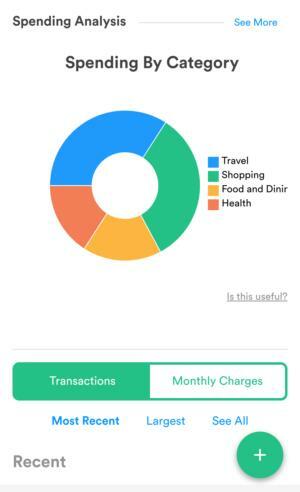 Trim isn’t an app, but rather an AI assistant that analyzes your financial transactions and finds ways to save you money. When Trim started in 2015, its core capability was finding and cancelling unwanted subscriptions, and this is still what it’s best at. Note: This review is part of our budgeting apps roundup. Go there for details about competing products and how we tested them. When you sign up on the Trim website, you connect the service with your checking and credit card accounts. Trim scans them for recurring charges and sends you an alert via text or Facebook Messenger asking if you want Trim to cancel them. You reply telling them which ones you want to cancel, and it does the deed for no charge. Trim allows you to easily track your spending, though its budgeting capabilites are limited. Trim’s more lucrative trick—for it and you—is negotiating your bills. You connect one or more of you service providers to your Trim account, and Trim works with their customer service to lower your bill up to 30 percent by finding better plans and promotions. All you have to do is provide your most recent bill via upload or email, and Trim does the rest. If they save you money, they take 33 percent of your total yearly savings as a fee. Currently, bill negotiating is limited to cable and internet providers like Comcast, Direct TV, and Verizon. As these services typically offer the most flexibility for savings, that’s not a bad thing. Trim offers a third service as well: Trim Concierge. They pair you with a professional financial coach who analyzes your accounts, provides advice, and answers your financial questions to help you achieve your financial goals. You’re also eligible for Premium features, such as having subscriptions cancelled manually. There’s no set fee for this service; instead, Trim asks you to pay what is fair on a scale of $3 to $10 a month. Although there’s no Trim app, you can view the current balances of all your linked banking accounts, an analysis of your spending, and all your most recent expenses on the Trim website. 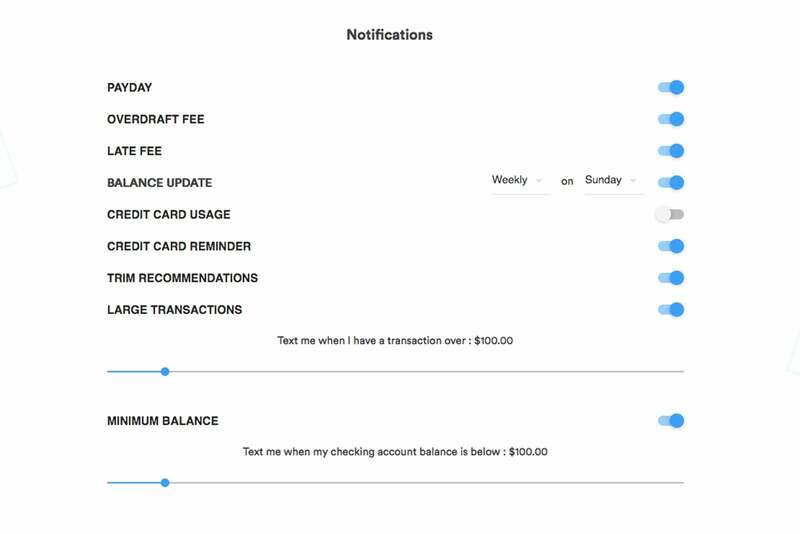 You can also set up text message notifications via the website for Trim to alert you to paycheck deposits, overdraft fees, balance updates, and more. Trim is a pretty amazing tool for automating even more of your financial life. It’s easy to set up and provides ongoing value with very little hands-on maintenance. Its budgeting capabilities are extremely light, though. 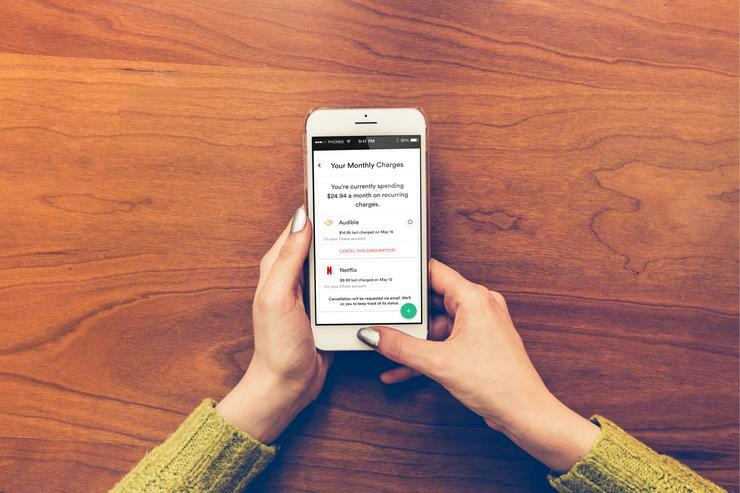 It will propose a total monthly budget amount based on the last three months of spending, which you can accept or adjust, and then it will track how well you’re sticking to it. But that’s about it. If you’re serious about getting your finances in order, you’ll want to use a full-featured budgeting tool like Mint or You Need a Budget, so you can make sure you’re putting all that money Trim saves you to good use.